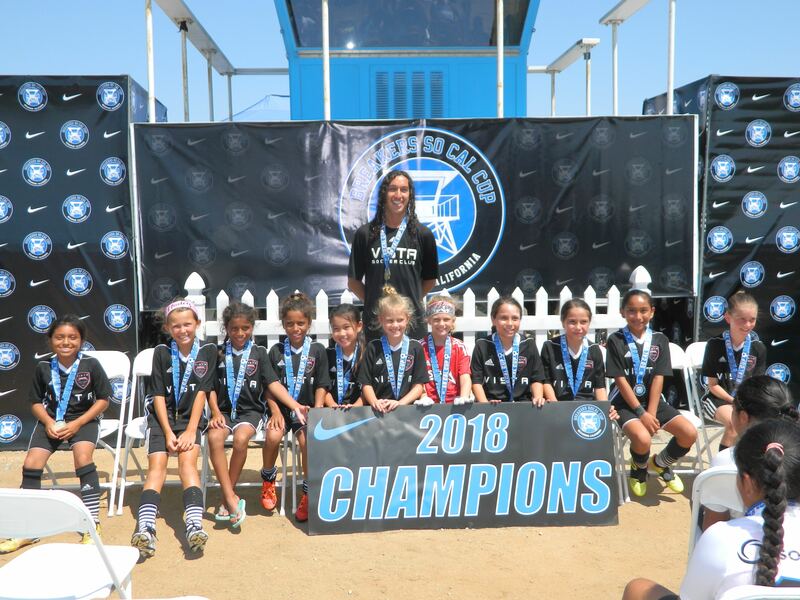 Congratulations to coach Aldama and the 2009 girls for winning SoCal Cup. Thanks for making us proud girls, GO STORM! !